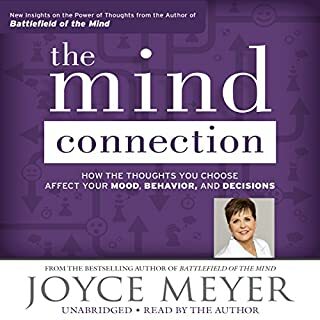 I love Joyce narrating her own books. She has a voice that is easy to listen to and impells you to stay listening. Superb Teaching On A Most Important Subject! How can your paths be directed by God unless you can hear from God? 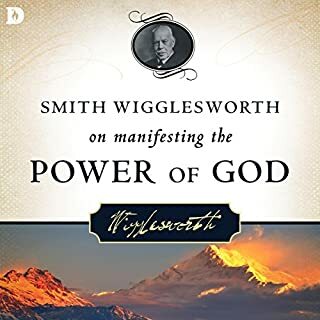 This book is packed with wisdom on how anyone who is a born-again Christian can hear from God. He wants to commune with all of us, but full communication channels are open only to those who have the Holy Spirit dwelling in them (those who are born again Christians). The problem with most born again Christians is that we are bogged down in everyday struggles to the point where we don't hear God when he speaks to us. 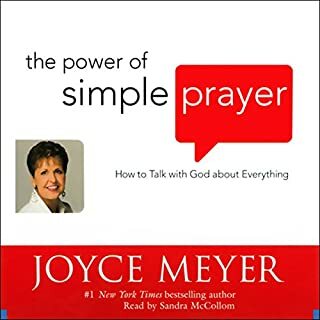 Joyce does a great job in telling us how to change ourselves so that we can both speak to God (through prayer) and then get answers back from God through various ways He uses to communicate with us. 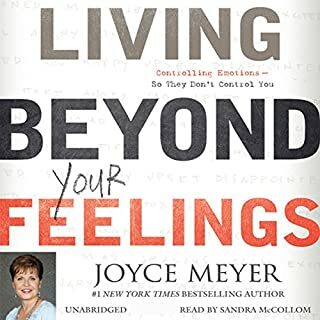 Another wonderful book by Joyce Meyer! 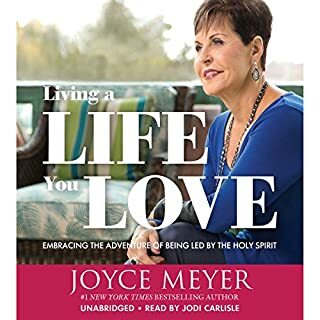 Joyce Meyer is, in my view, the most inspired and relevant Christian author alive today. 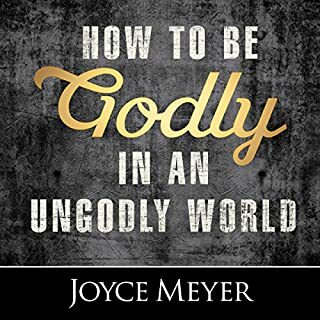 This book accomplishes exactly what the author intended, offering practical advice on knowing God's will. I have read four of Joyce's books so far, and I consider each very rewarding, and potentially life-changing. 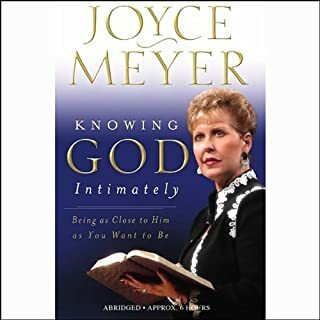 If you want to truly know how to walk closely with God, and live a rich Christian life, read this or any one of Joyce's books. 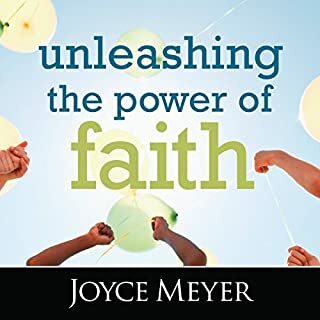 I have also enjoyed "Seven Things That Steal Yout Joy", "Knowing God Intimately" and "In Pursuit of Patience", all of which are available on Audible. Joyce, if you are reading this, may God bless you, for you have been a blessing from God for me. For anyone who desires to 'get it' in this life, discovering relationship with Jesus Christ requires developing the skill of learning to recognize his voice. 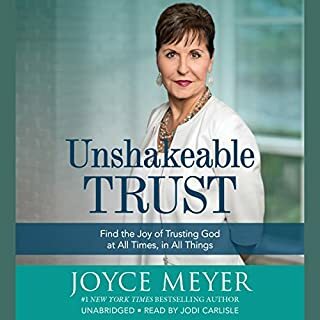 Joyce Meyer is brutally frank and brilliant about accomplishing this in your life and the pitfalls frequently encountered. Discuss this with non-Christians or nominal Christians at your peril, they are still busy listening to the other 1001 voices available in this world and will be sure you are wacky. The good news is - it is all true! God does speak to us daily and really wants us to listen and hear his comfort, direction and inspiration. This can only be accomplished if you plan on spending time in the Word and with him every day - 45-60 minutes with him works best. Make the time and you'll soon be living a life that is a real adventure with him. Yes there lots of challenges and problems will remain...What? Did you expect the enemy to fold? But with the One who's already won the war, it will become far easier to deal with. 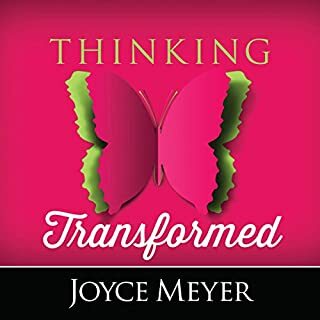 I am completely serious when I say this is a superb book on this topic, combine this with say, Experiencing God by Blackaby and Becky Tirabassi's prayer journaling and your life will be dynamite! 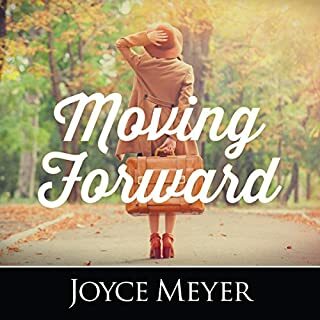 Joyce always provides insight directed towards the maturing Christian for daily life. Her theology is sound and her wisdom and experience will lift you up. 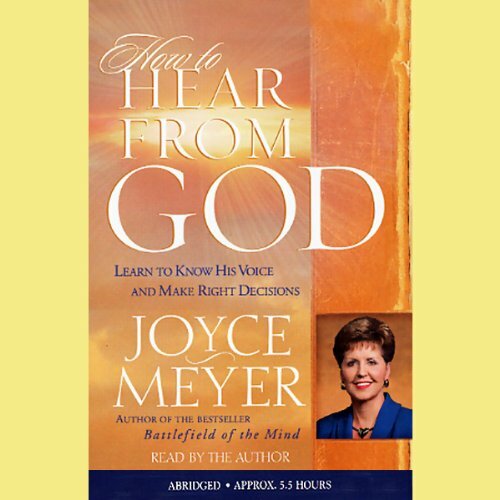 I truly enjoyed the lessons that Joyce Meyer taught in this book on how you can hear from God! It was what I needed to hear while trying to seek God for answers while going thru a "storm" in my life. 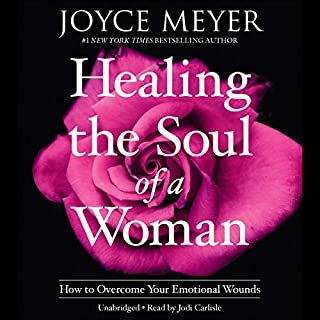 It has helped me and I will definitely listen to many other books by Joyce Meyer! Joyce uses her earthy style to reach a variety of listeners. 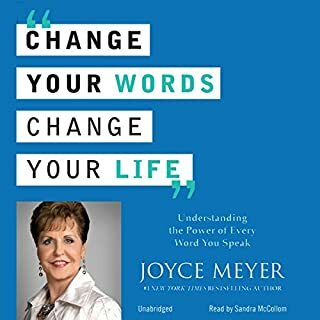 I have listened to her message over and over--she hits home what we think about, but rarely have the guts to say out loud. This book is a must for anyone looking for higher awareness. This one is a read it again! 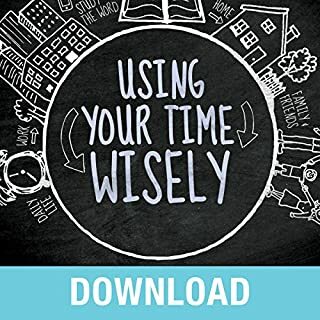 This is a book filled with insight and practical advice for christians who want to hear from God and put into practice his will in their lives. 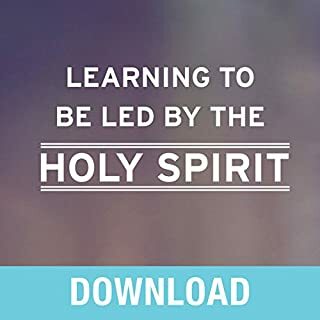 It is filled with insight and the gifting of the Holy Spirit and you will learn something new each time you hear it as you progress in your relationship with God. This is a must read for anybody that would like to FEEL the love of God. There are many excellent practices and ideas that will lead you to a closer relationship with our father. "If you sit in church; that will no more make you a good Christian than sitting in a garage will make you a car"
I'm a relatively new Christian and am anxious to read everything I can put my hands on that will help me pursue a more intimate relationship with Christ. Im also a very active audible listener and have had the pleasure listening to some really incredible stories and narrators. 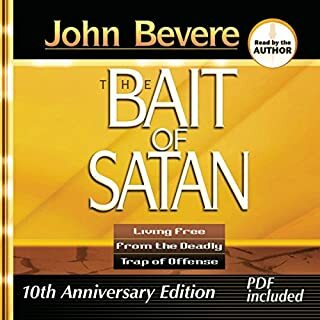 So, while I value the message itself which was biblical and practical, the author's narration was very dry, choppy and monotone. Thank goodness it was only 5 hours. I would recommend the book to read but not the audio to listen to. 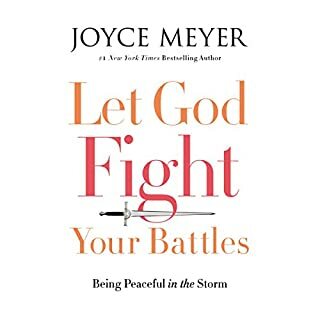 Unfortunately Joyce Meyer's narration of her own book is monotone, boring and puts me to sleep. In contrast, hearing her speak live at conferences or listening to CD's recorded live from her conferences are absolutely fantastic. She's an engaging, funny, lively, dynamic speaker who obviously loves God and has a gift in speaking all things related to Christian living (just not reading them). Practical and full of common sense. I enjoyed reading the book but would never bother listening to her reading it to me again. 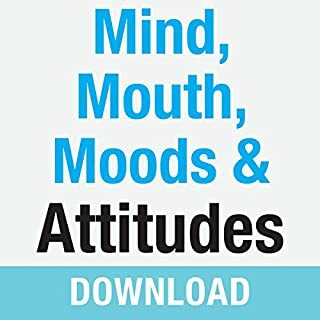 Very practical book, learning a lot from the lessons in the chapters.